All businesses registered in the Philippines hiring 5 or more employees must register with the Department of Labor and Employment (DOLE). The DOLE protects the rights and welfare of workers in the Philippines. 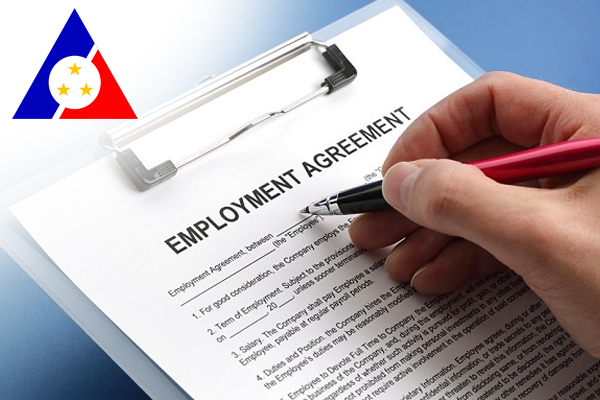 It is of importance to register with DOLE to avoid labor cases filed against your company. It is easy to file a labor case with the National Labor Relations Commission (NLRC), a government body and part of DOLE who investigates, settles and resolves disputes between employers and employees. Businesses involved in the manpower industry (local and overseas) and educational institutions are also required to register with DOLE to comply with their business registration.